On March 11, 2011 at 9.0 magnitude earthquake followed by a giant tsunami devastated parts of Japan’s Tohoku and Kanto regions. 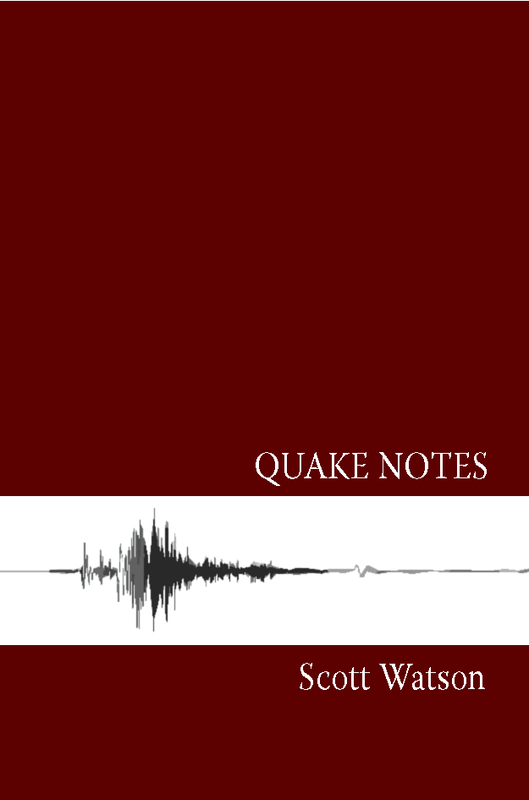 Quake Notes is a journal of poet Scott Watson’s experience in Sendai. Originally appearing as emails to friends/relatives around the world, these notes helped to sooth and focus Watson while surviving with no electricity and water, scarce food and supplies, and frequent after shocks. He writes: “We sleep, but it is a very light sleep and we are startled throughout by more rumbling and shaking. We have socks on too and are ready to run out of our house should the shaking get too violent. How does one tell? How does one know when to ride it out or when to get out?” And then there is the looming situation in Fukushima, along with Watson’s wife’s radiation treatments. “I’m planning our escape. The roads North are clear. Winter snows are melting. Morie’s radiation sessions: ten days more. Will Fukushima’s nukes hold off until then, or will the danger zone expand?” Not just a survival diary, Quake Notes is a cultural critique and a poetic meditation that culminates into a political song against the worst nuclear disaster since Chernobyl. Scott Watson was born in 1954 in Philadelphia, Pennsylvania. 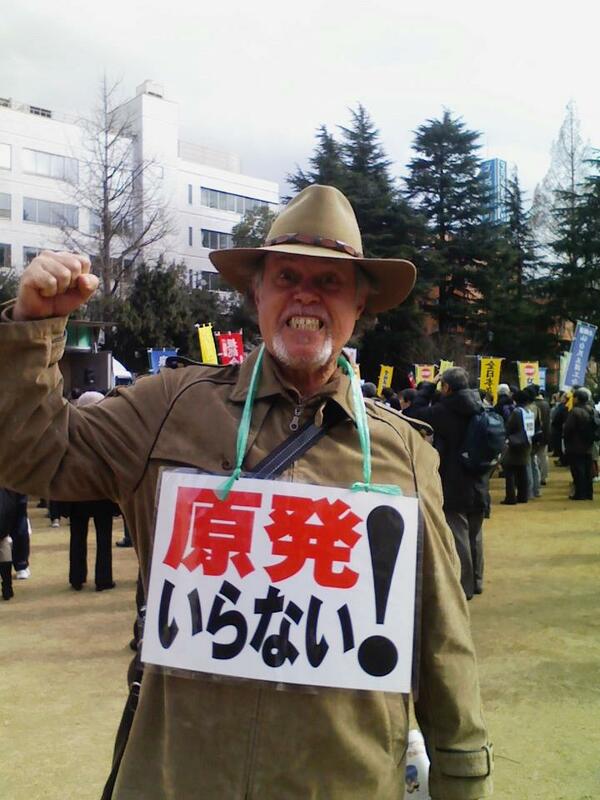 He has been a resident of Japan for over 30 years. He has published over ten collections of poetry; his translations from Japanese include Basho’s Road’s Edge, poems by Yorifumi Yaguchi, Yamao Sansei, and Santoka. For ten years he has been editor of Bongos of the Lord poetry magazine. He also directs Bookgirl Press and is a professor at Tohoku Gakuin University. man reaches for a floating gourd. so long in a cavern, distrustful of warmth. of Night, will turn our enemies swords to dust. the throat, breezes for the nostrils. pits, Genun made musical instruments. As the violin is varnished in dragon’s blood. in the moon is called Jacob. responsible for this water? Water of divinity. Any cold stone will stop a boiling cauldron. numbered. As eight is the symbol for speech. fancy. To tell the mallow I knew your grandfather. to heal the cruel coward’s heart. Whit Griffin’s Fugitive Cant appeared as Empty Hands Broadside #18. 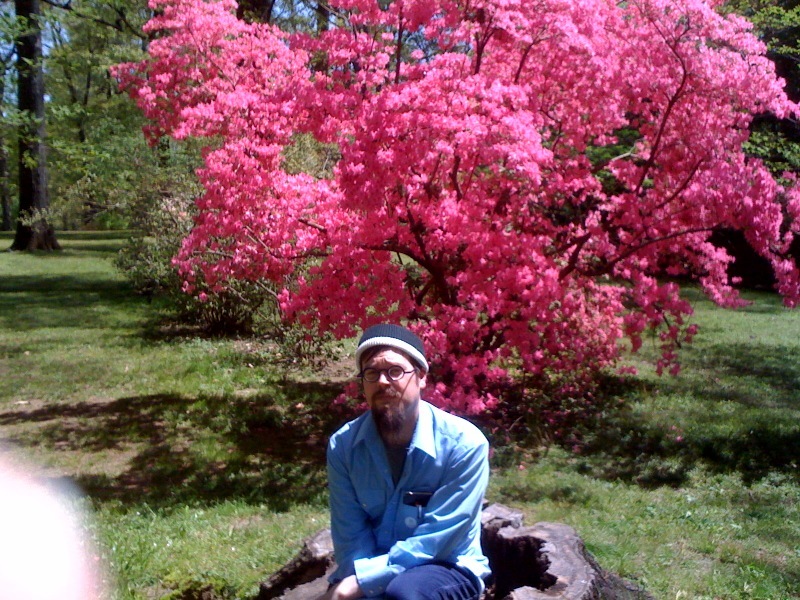 A couple of years ago Steven Fama wrote a post at the glade of theoric ornithic hermetica about Cid Corman’s little Japanese chapbooks. 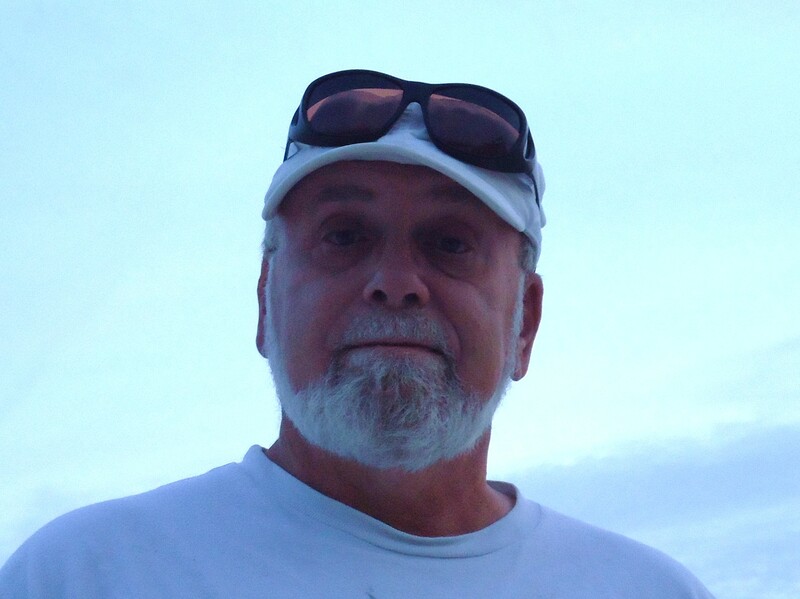 I was pleased that Steven contacted me about including a note about CVP publications because it was Corman’s books that inspired some of the first books I ever published. To help celebrate the publication Quake Notes, I’ve posted an online feature of Scott Watson’s A Breath Apart, originally published in 2006 as a limited hand-sewn chapbook (now out of stock).